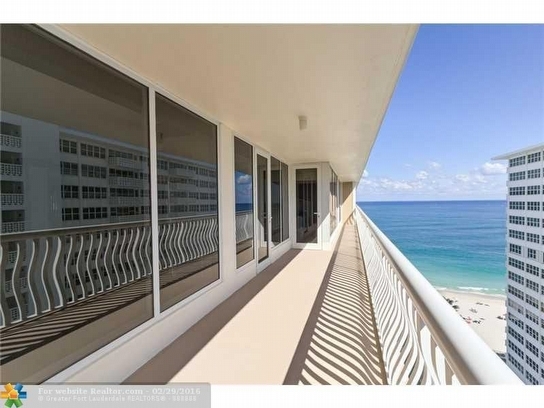 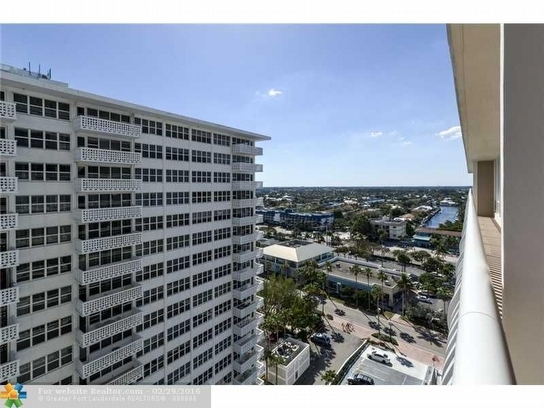 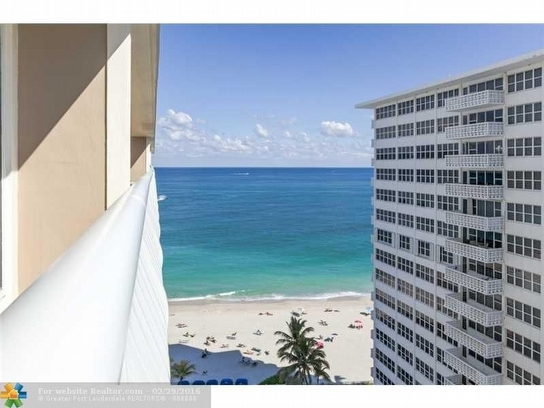 I am pleased to introduce residence 1406 at The Ocean Club on Galt Ocean Drive to the Fort Lauderdale real estate market for $589,000. 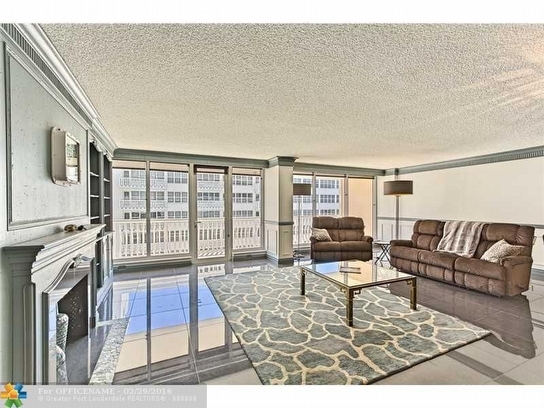 Residence 1406 offers two bedrooms and two baths within 1907 square feet (the largest 2 bedroom floor plan in the building). 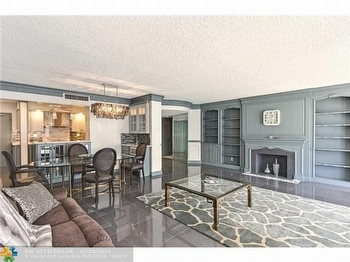 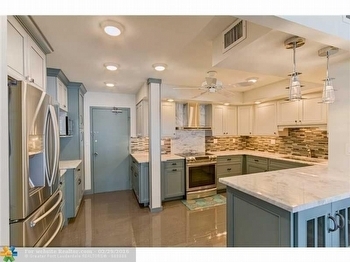 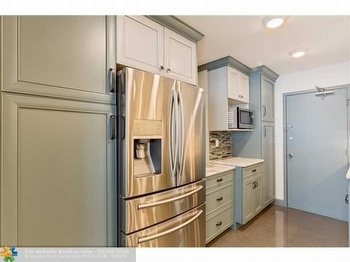 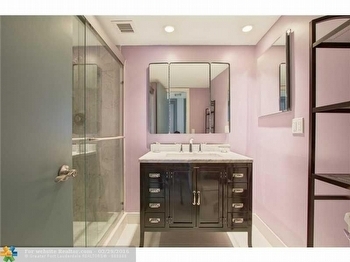 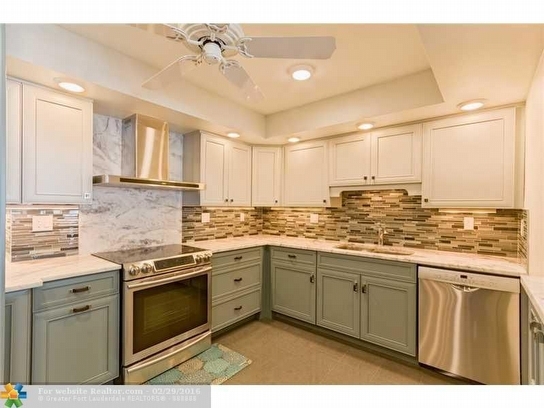 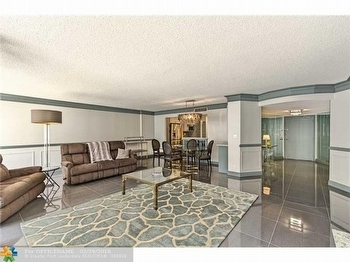 It has been completely remodeled and updated in a contemporary style and is move in ready. 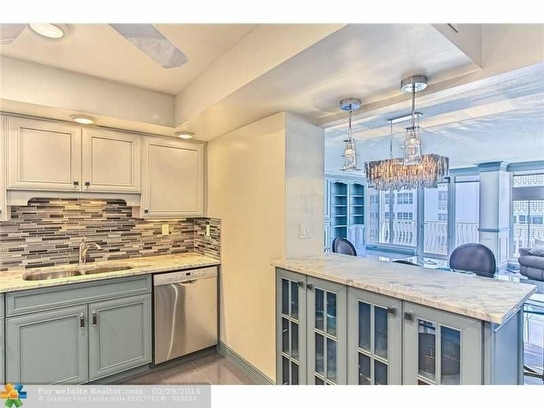 Some of its’ stand out upgrades include a chef ready open kitchen with custom wood cabinetry, marble countertops, glass tile backsplash, stainless steel appliances, and full wet bar and wine cooler. 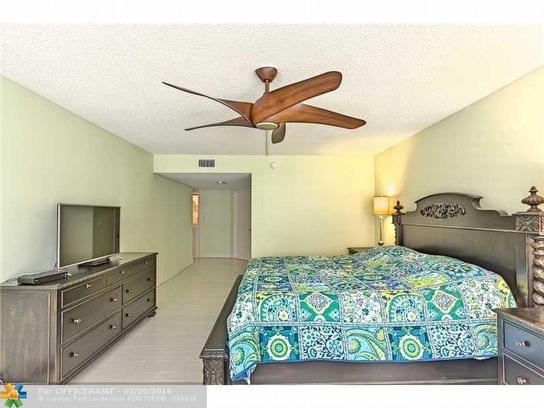 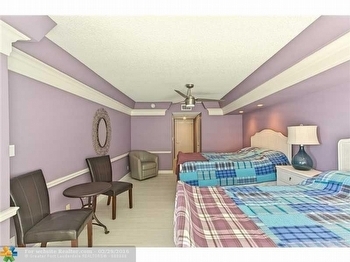 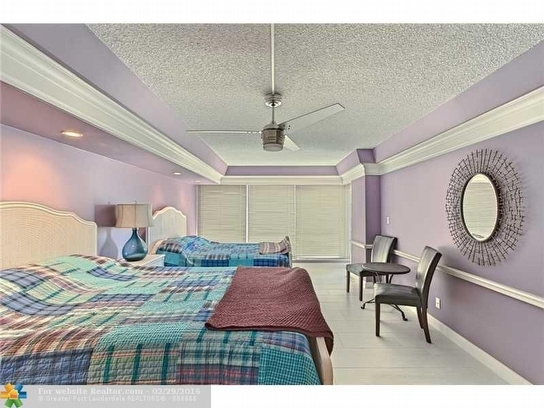 The flooring has been updated to 24 inch porcelain tile in living areas with driftwood Porcelain tiles in bedrooms. 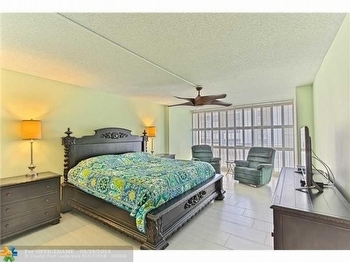 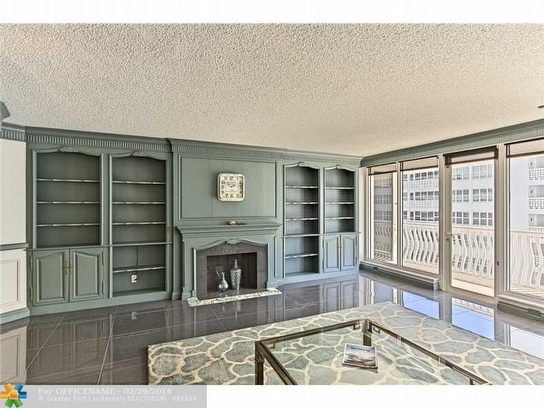 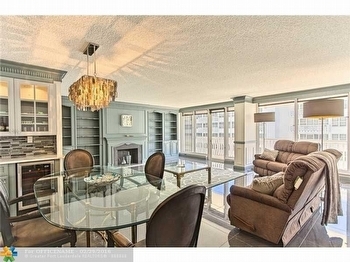 Each bedroom has large walk in closets and the condo features floor to ceiling impact glass windows and doors. 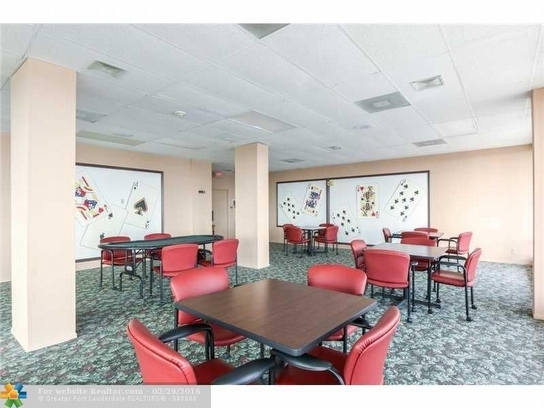 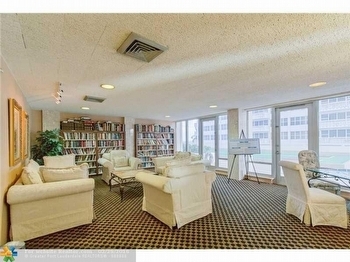 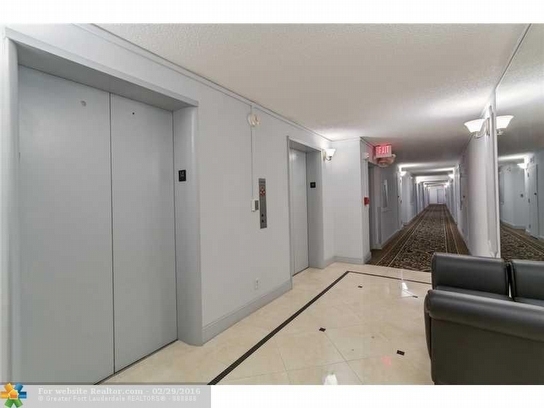 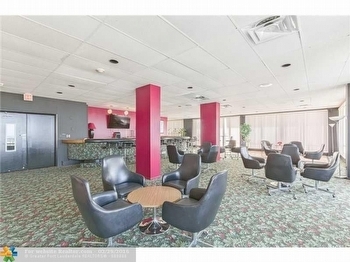 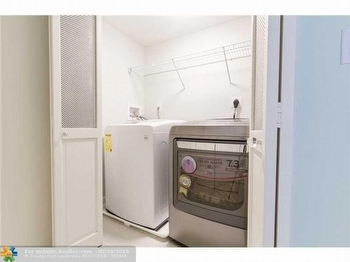 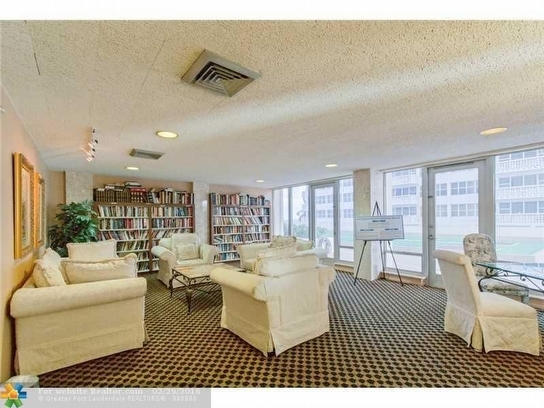 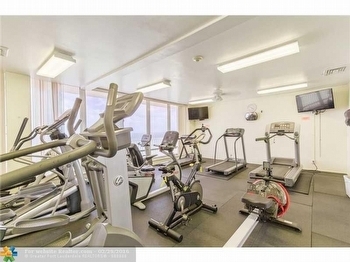 It has a full size washer dryer inside unit, and an oversize balcony facing the south. 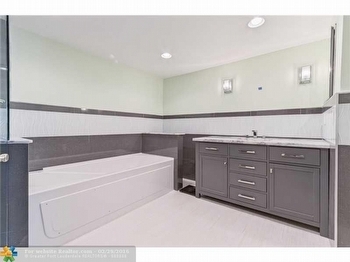 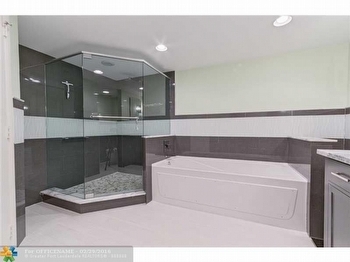 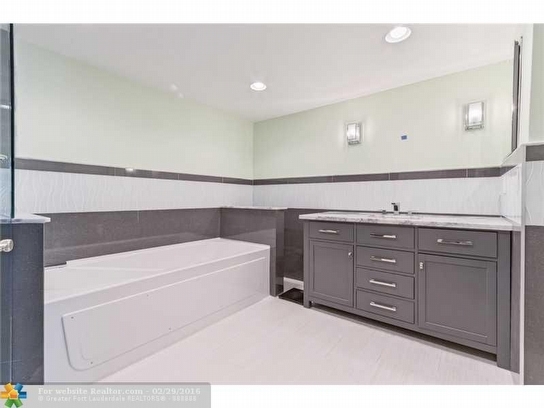 Baths are remodeled with frameless walk in showers, new vanities and fixtures and the en suite master bath has a separate shower and Jacuzzi tub. 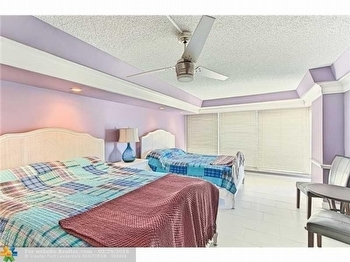 This residence is located directly on the Ocean, boasting newly refurbished sandy beaches. 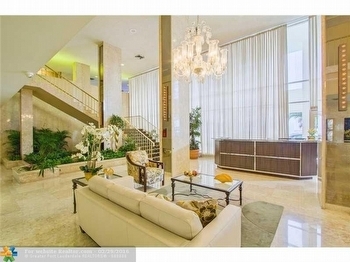 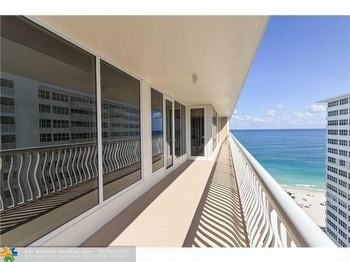 The Ocean Club is one of the premier condominiums in Fort Lauderdale. 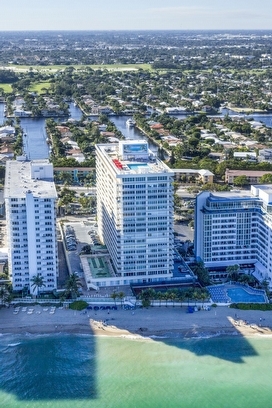 The Ocean Club is located on the Galt Ocean Mile and has resort style amenities including heated rooftop pool, state of the art fitness center and spa, huge party room with bar for events, tennis court, 24 hour security and garage parking. Its’ zoning is for Bayview Elementary School, Sunrise Middle School, and Fort Lauderdale High School. 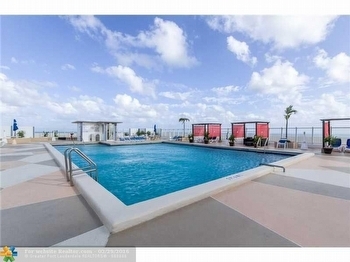 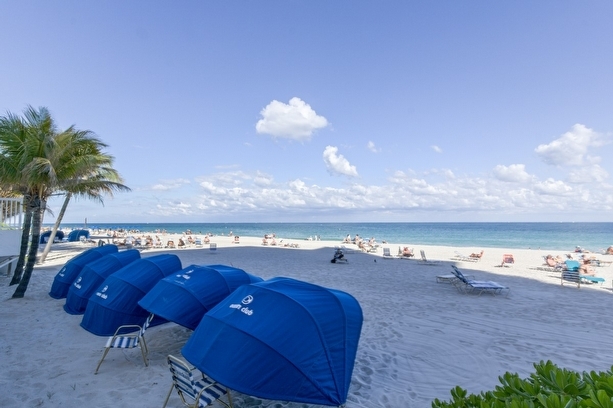 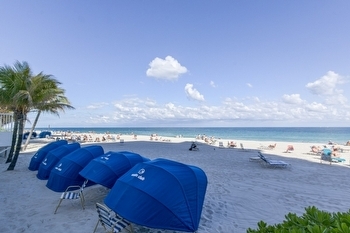 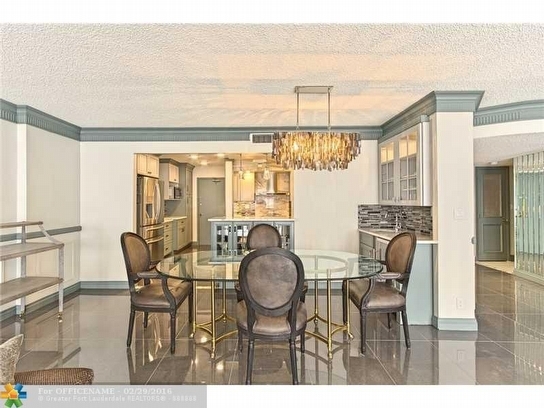 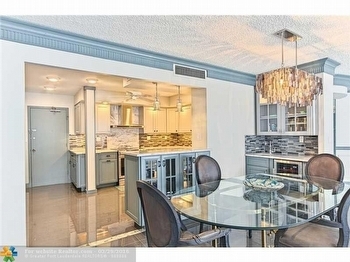 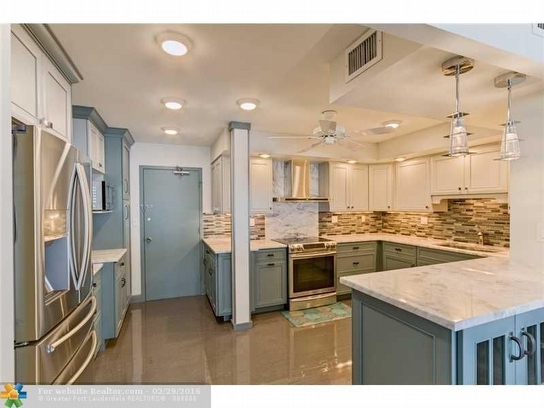 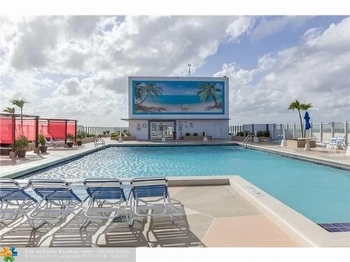 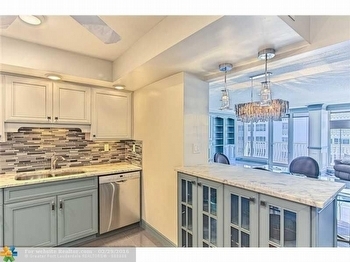 It is very walkable for those looking for a vacation property or pied et Terre, and the Galt Ocean Mile (North Beach area) is one of the best dining neighborhoods in Fort Lauderdale. 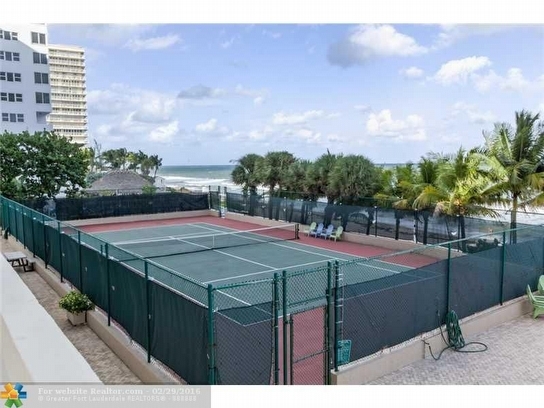 For more information on this listing, or other listings in Galt Ocean or The Ocean Club, please contact me today!